SUITED FOR RUNNERS OF ALL AGES, ABILITIES AND EXPERIENCE. 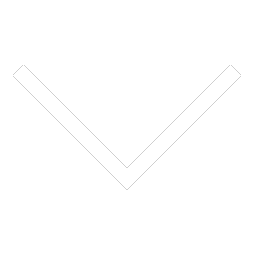 ​AS AN OPTION, FREE OF CHARGE, WE CAN START JUST OUT FRONT YOUR HOTEL OR APARTMENT ! A ROUTE OF PURE DISCOVERY AND MANY GREAT STORIES ! BOTH 7KM & 15KM OPTIONS ARE AVAILABLE. RISE AND RUN: EXPLORE CITY CENTER AT AN EARLY HOUR. MAKE THE MOST OF YOUR MORNING RUN, BUILD SOME MOMENTUM INTO YOUR DAY! HERE YOU CAN CREATE A TOUR ACCORDING TO YOUR PREFERENCES. OTHER TIME, SPECIFIC THEME, DISTANCE OR PACE? ​NEED A BiCYCLE OR A JOG STROLLER ? SIX BRAND NEW SPECIAL TOURS TO PLEASE EVEN THE MOST DEMANDING HISTORY ENTHUSIASTS, PORT LOVERS, BEER RUNNERS AND CAFFEINE ADDICTS. QUIRKY SCULPTURES, CENTURY-OLD ARTISTIC TILEWORK AND, OF COURSE, SOME GREAT STREET ART MURALS AND THEIR STORIES! ​THIS OPTION IS NOW AVAILABLE FOR ALL OUR PRIVATE TOURS. DISTANCE & DURATION ARE ADJUSTABLE. ​FOR THOSE WHO CAN'T OR DON'T FEEL LIKE RUNNiNG. IF YOU’RE VISITING PORTO, EITHER FOR LEISURE OR AS A BUSINESS TRAVELLER, THERE’S NO EXCUSE NOT TO RUN! ​RUN IN PORTO WHILE ENJOYING THE BEST SIGHTS WITH THE CHEERFUL GUIDANCE FROM ONE OF OUR GUIDES. THESE RUNNING TOURS ARE PRIVATE -- ONLY FOR YOU OR YOUR GROUP -- WHICH MEANS WE CAN ADAPT EACH TOUR TO YOUR AVAILABLE TIME, DESIRED PACE AND PREFERENCES. In Porto, the wine industry has gathered a few important speakers to raise awareness and inspire people to take action to mitigate some of the effects of climate change. Al Gore was 2019's keynote speaker...! Most local people and visitors associate the term 'dragons' with players or supporters of F.C.Porto, the soccer club. But in fact this mythological creature has already been part of the city's coat of arms...! Indulge yourself. 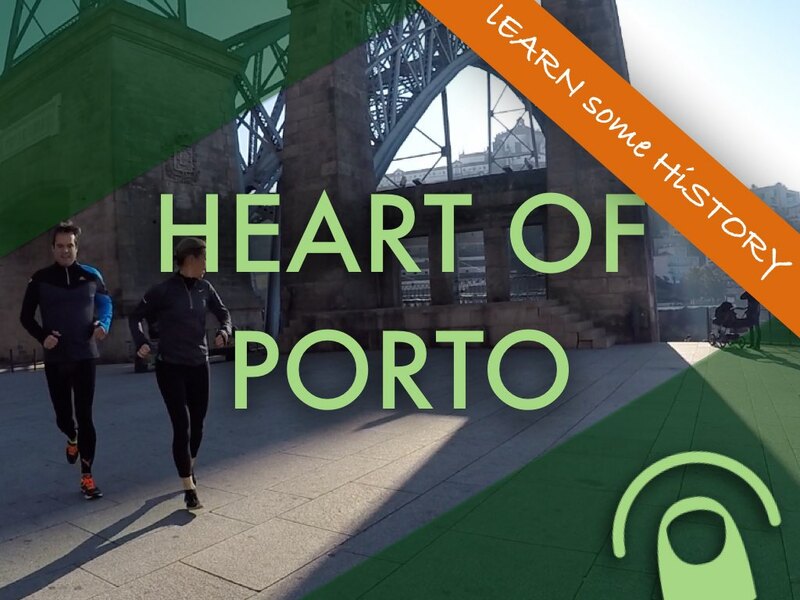 Explore Porto in an active and safe way with a local runner!